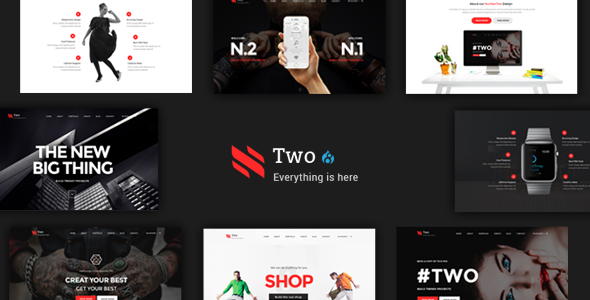 NumberTwo is an creative multipurpose Drupal 8 Theme made on Bootstrap its editable well organized. 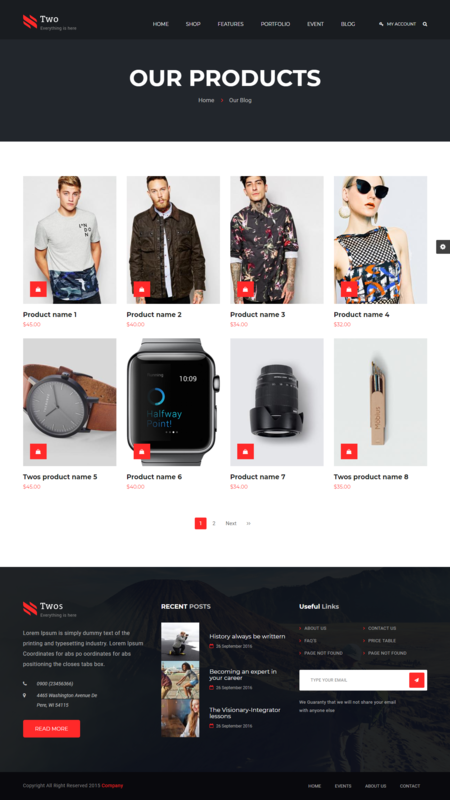 NumberTwo is Responsive & Retina ready also so NumberTwo can be fit in any device. 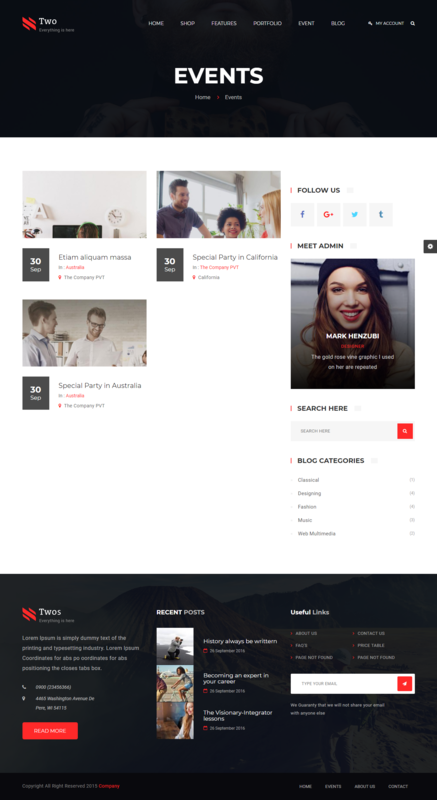 If you are looking for a simple, clean and elegant template, NumberTwo is best choice for your next project. The template is fully responsive and looks great on all size of devices.